ISH1000, ISH500 and ISH300 cameras are new generation routine cameras with effective resolution 10.0MP, 5.0MP and 3.0MP. They offer Plug-and-Play compatibility and come with user-friendly, efficient imaging software. They are another good choice for research, medicine, education and industry applications. 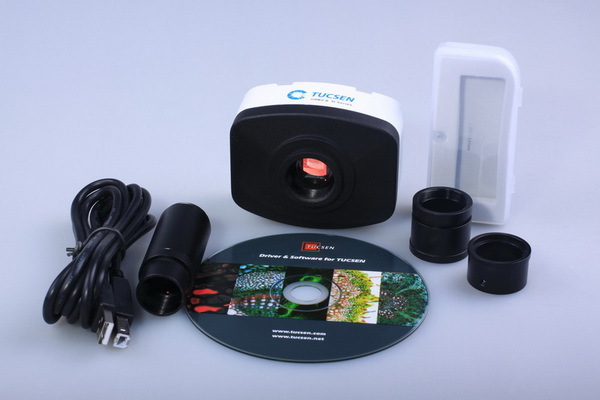 ISH1000/ 500/ 300 produce high speed live images for various applications. 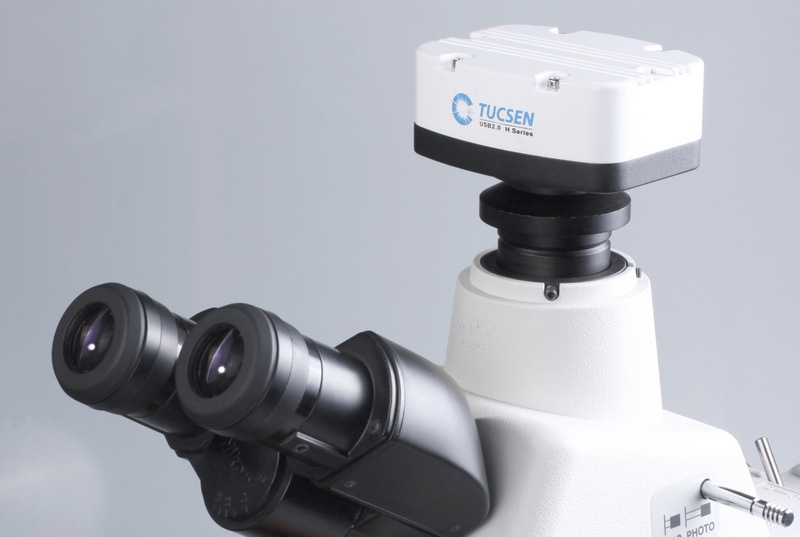 You can easily setup or focus your samples. They ensure excellent performance in education, clinical and industry areas. Plug-and-Play compatibility allows you to connect more than one cameras in one PC at the same time. If another camera is demanded, you only need to plug it in your computer and use it. IS1000/500/300 comes with free imaging software. The easy-to-use and intuitive user interface guides you to acquire high quality images simply. And the mighty processing functions provide strong support for your scientific research. Furthermore, Twain and DirectShow interface allow 3rd party software applications to setup and control ISH1000/500/300 cameras - greatly increases your software options.